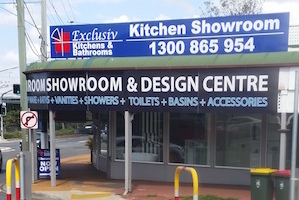 Looking for a bathroom company that delivers high quality, affordable bathroom renovations in Brisbane? 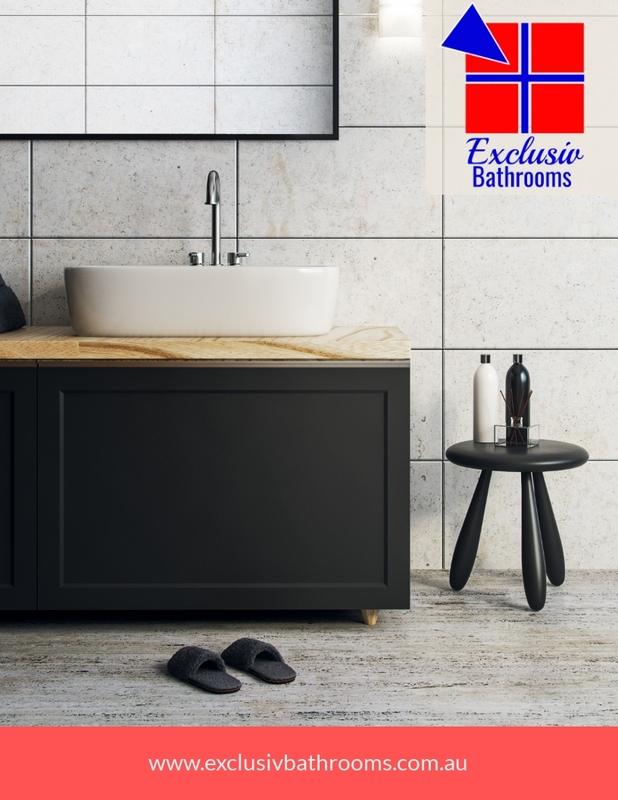 With Exclusiv Bathrooms, your project will be delivered on time and within the agreed budget. 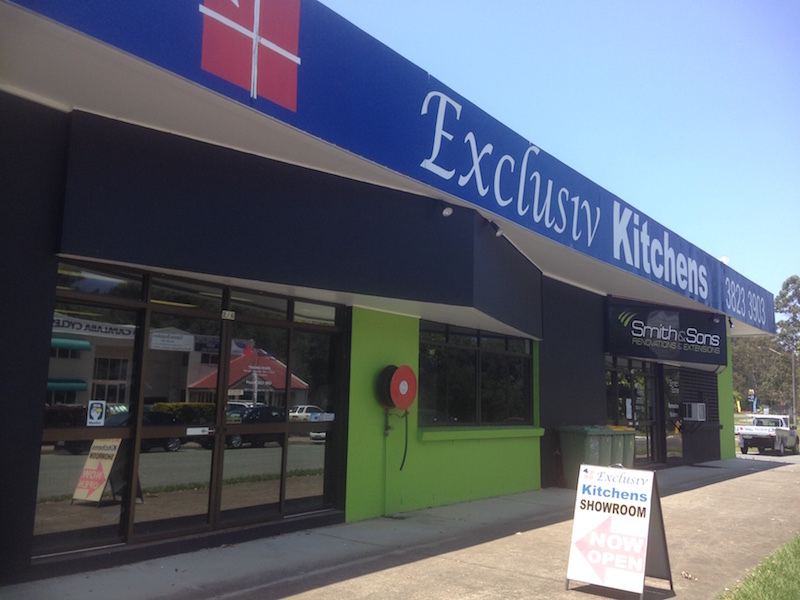 Call us today on 1 300 865 954 or visit our bathroom showrooms in Brisbane’s Bayside or Northside and meet our friendly bathroom designers.